James Holmberg, a multi-media artist known for his expertly crafted paintings and sculptures, has created a new series of work composed of fine art and construction materials. When he cuts into thin plastic sheets stretched over wooden frames, he exposes the structure of each piece and what it on the wall. It has the symbolic effect of displaying a moment when the line between inside and outside has been broken and possibly repaired. Forever offers a glimpse beneath external surfaces by building up and then surgically peeling back layers to expose supporting structures. 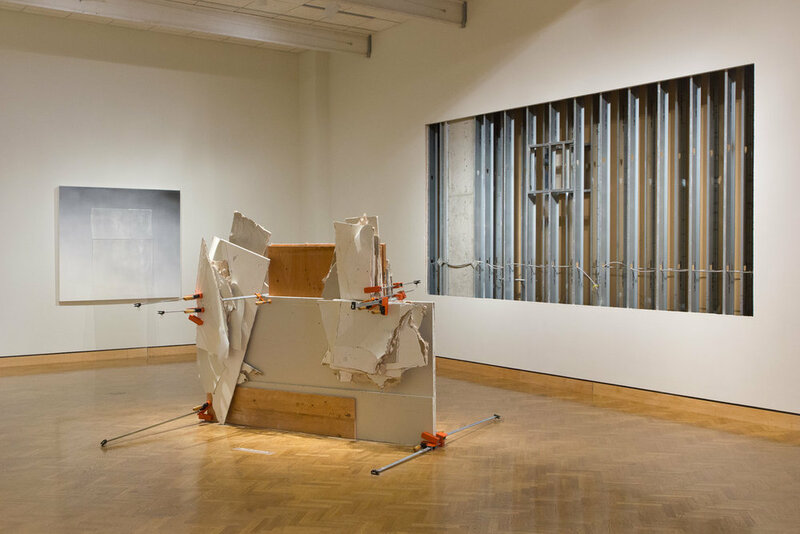 For Inside (2014), Holmberg has cut an 8-by-15 foot hole in the gallery wall to reveal the studs and structural column that support the building. With this massive site-specific installation, he offers a glimpse of past experiences, which dovetails with his ongoing interest in concepts of absence, transparency, and recovery. His new installation and paintings mark a dramatic change from his earlier work, particularly his evolving interest in how art’s relationship to architecture illuminates how fragmentary perceptions are the grist for memory and behavior. Holmberg believes that art acts like a mirror, giving form to human experience and offering a glimpse of our inner selves. This includes exposing internal support structures and providing balance and stability in the face of life's transformative events. 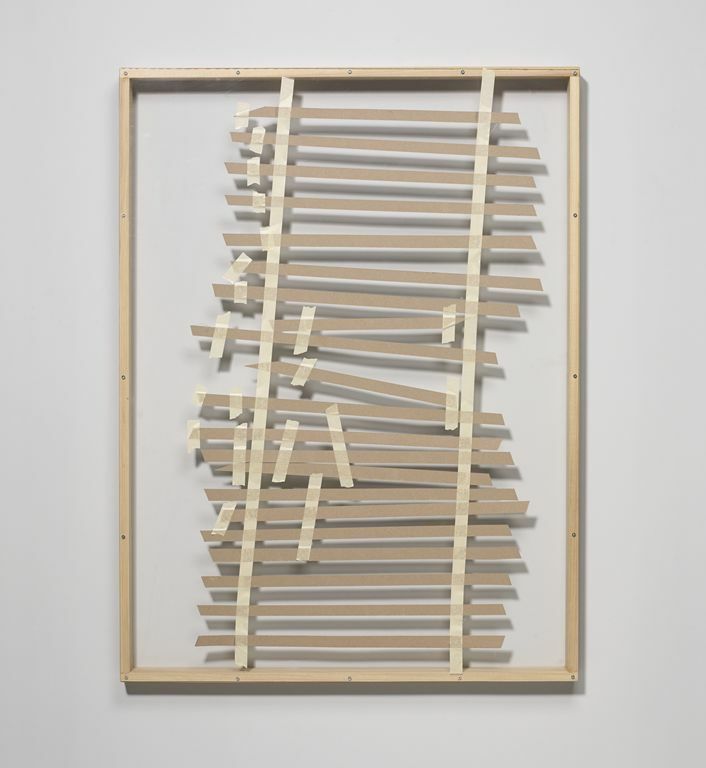 "Although each piece does it differently," Holmberg explains, "my goal is to bridge what is absent and present, what is conscious behavior and instinctual reactions." James Holmberg: Forever. Minneapolis Institute of Art. July 18 - September 28, 2014.